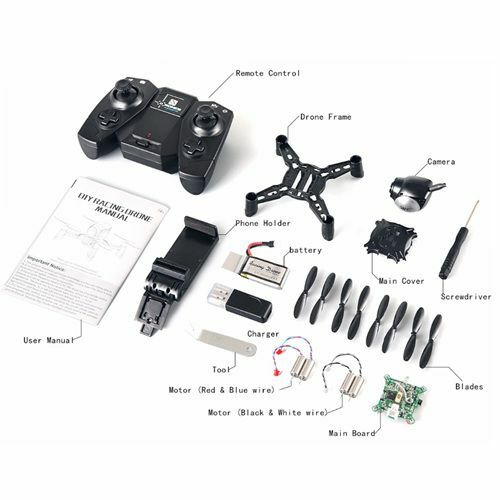 The product through the remote control, can achieve the general four-way function (rise, fall, turn left, turn right Function; forward, back, left, right side function) at the same time increase the trick roll function, in order to meet Different levels Operation hand, especially increased the low speed, medium speed, high speed, third gear mode. 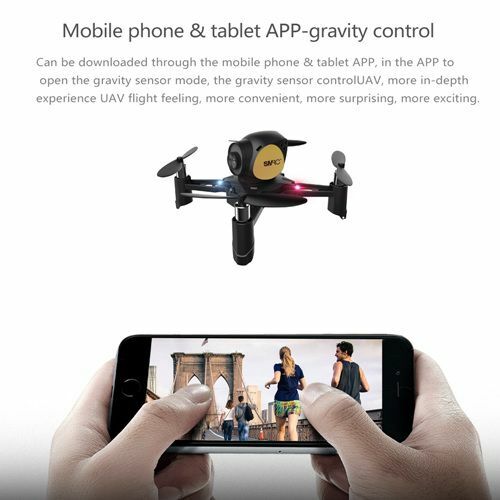 When the consumer will be fine-tuning chaos, and can be a key to restore fine-tuning. 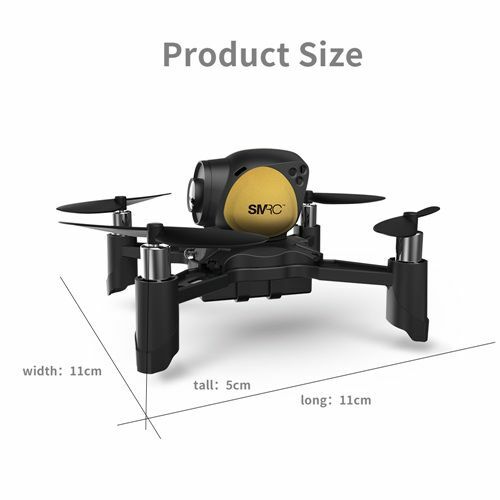 The product increased the "one key return" in accordance with the direction of a key return, automatic fly back. 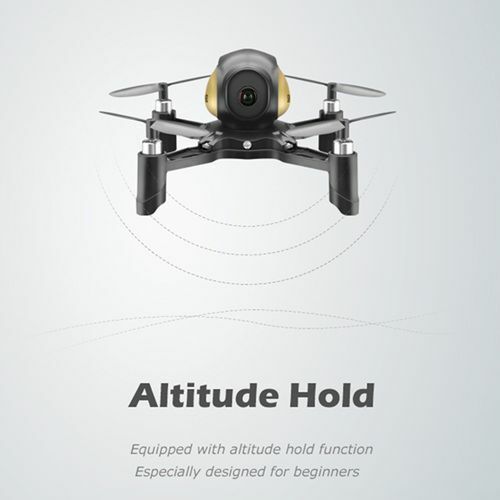 Products with "pressure set high function", can be suspended for more stable flight. 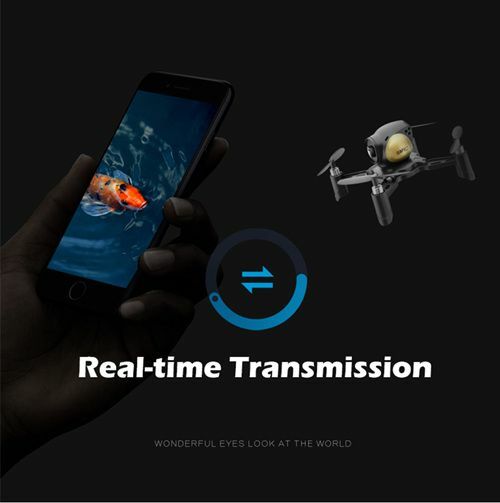 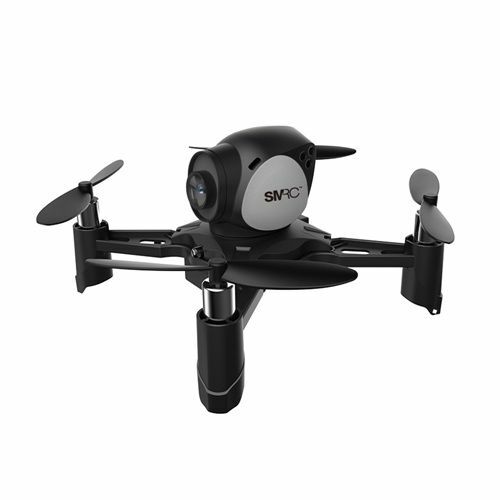 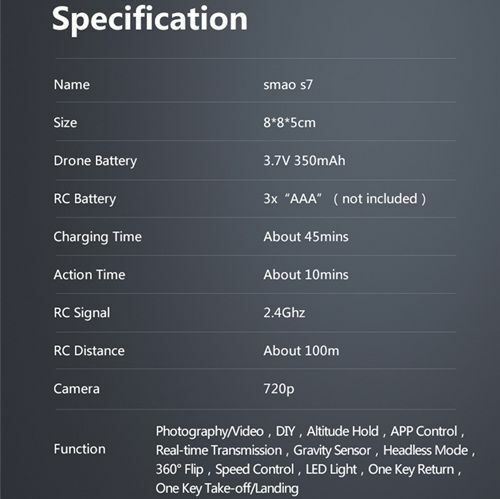 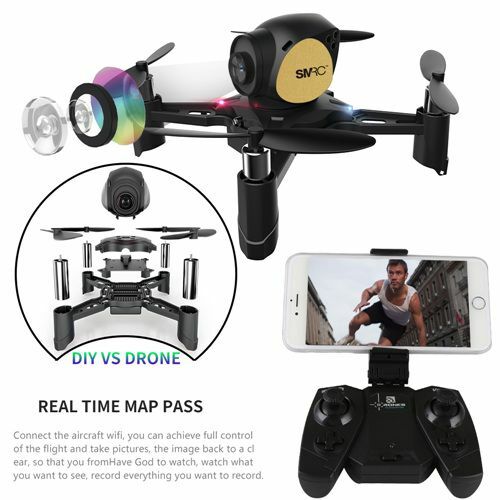 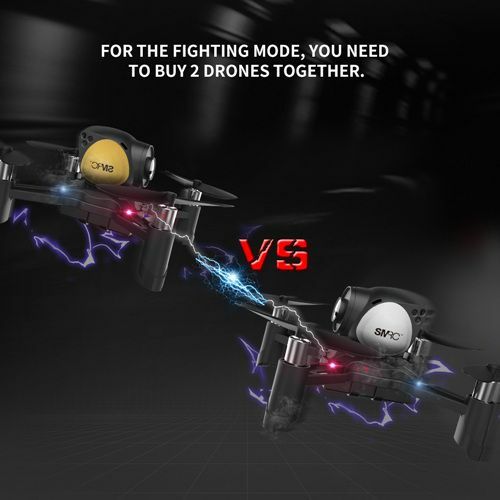 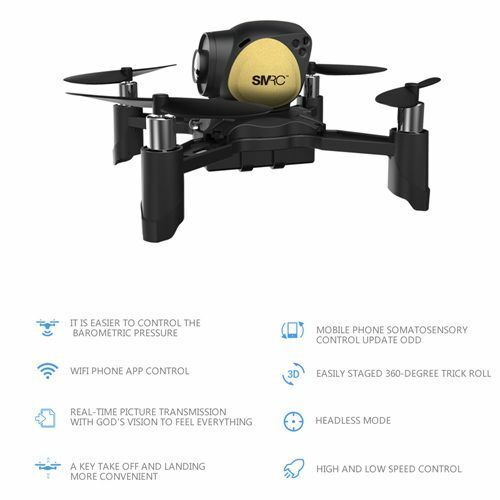 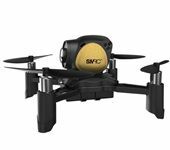 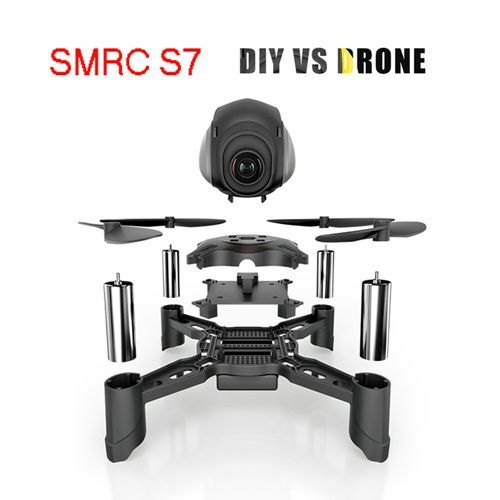 (A key to take off, a key landing) Products with WIFI function, (can be real-time aerial, you can connect to the camera through the phone WiFi, you can see real-time video on.